This website use differend Maps APIs like ArcGIS: a powerful mapping and analytics software and Google Maps Embed: Place mode displays a map pin at a particular place or address, such as a landmark, business, geographic feature, or town; View mode returns a map with no markers or directions. 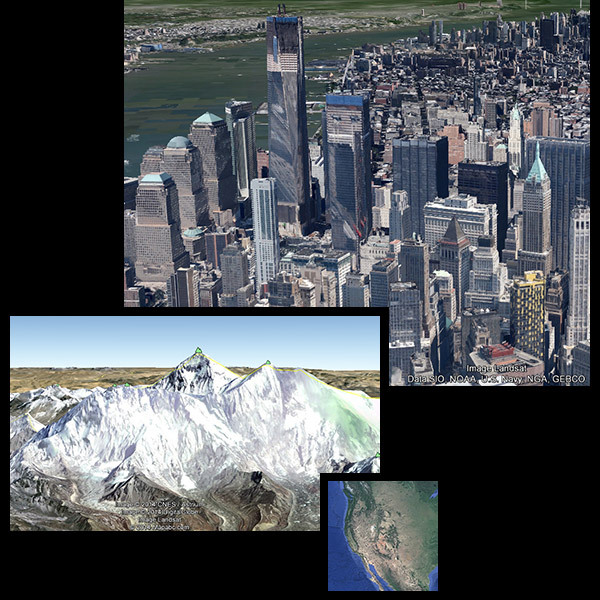 The first version of this websites used Google Earth plugin and Google Maps API. 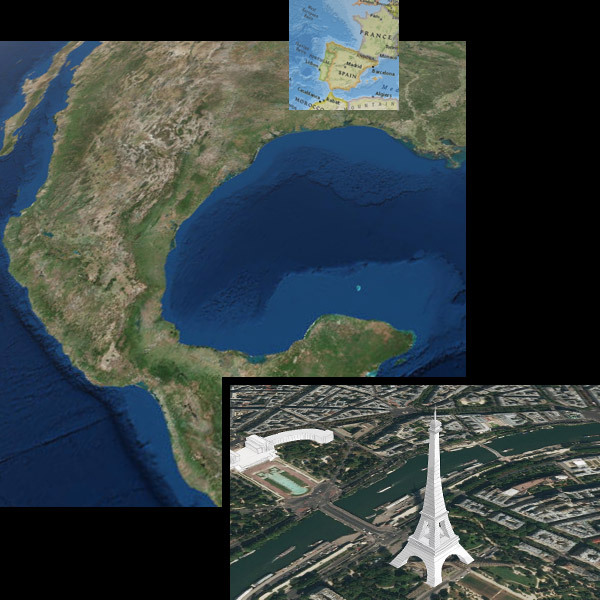 The Google Earth plug-in allows you to navigate and explore new travel destinations on a 3D globe. If the plug-in doesn’t work correctly with Chrome, see the Chrome help center to learn how to update to the latest version. Earth Plug-in requirements: Microsoft Windows (Windows XP, Windows Vista, and Windows 7) or Apple Mac OS X 10.6 or later (any Intel Mac). See more.